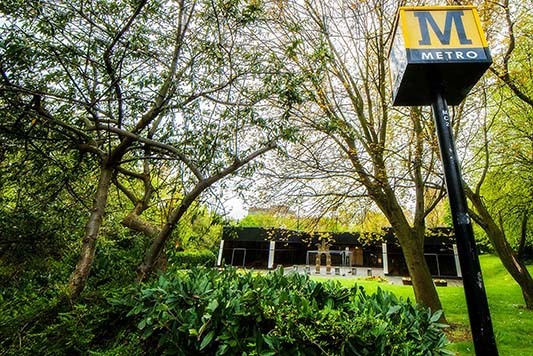 Mansons are an experienced team of letting and estate agents based in Jesmond, an affluent residential suburb of Newcastle-upon-Tyne where we buy, sell, rent and let properties for our growing client network. The letting sector is an area where our company has extensive experience. 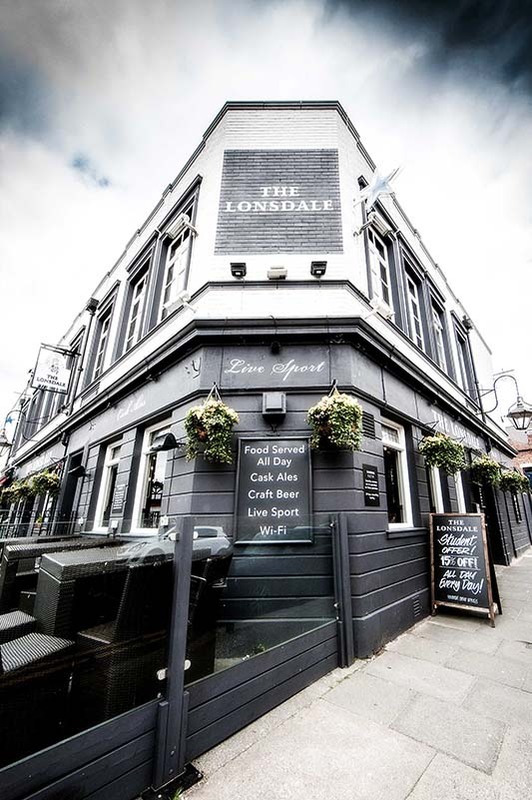 Our estate agents assist landlords in Jesmond by finding suitable tenants and providing high-end property management services. 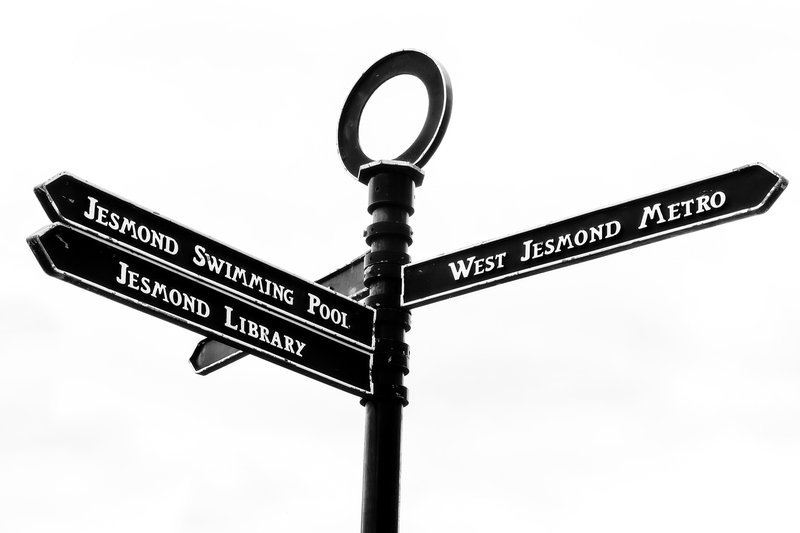 We’ve always had a long-term vision to build our own unique brand of service and since our inception in 2001, our estate agents have already helped thousands of clients in the Jesmond area. We realise that we have a vital role to play in optimising the value of property assets for landlords and, at the same time, our estate agents always uphold their duties in helping tenants to find the right home. 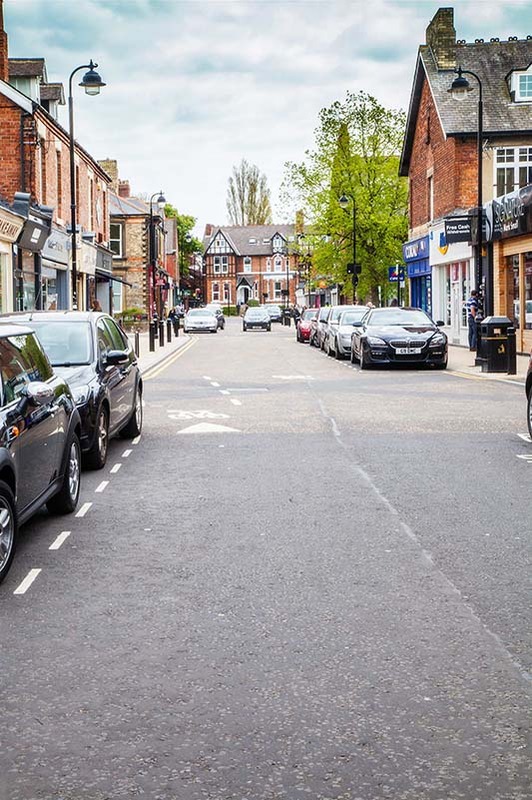 There are understandable physical and emotional demands in play whenever a client is involved in a property transaction, irrespective of whether they are looking to rent out a property or move into a new home in Jesmond. By providing exceptional support and the finest standards of service, our letting and estate agents minimise the stress and hassle typically associated with the modern property market. The estate agents at Mansons have experience in bringing landlords and tenants together in a way that makes the entire transaction simpler. 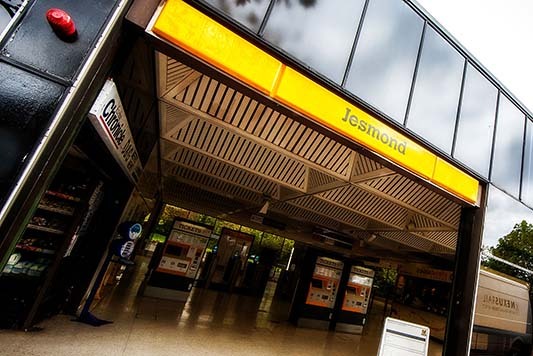 For landlords in Jesmond, we can put their properties online to attract more interest from prospective tenants, obtain references from interested parties and manage the setting up of deposits and monthly rent payments, which are usually collected through a standing order. Mansons remain on-board to ensure rent is paid on time. We also conduct periodic spot-checks to ensure tenants are taking suitable care of properties. Should any ongoing maintenance and repair work be required, we can assist with that as well. Our estate agents can even help landlords and tenants in Jesmond at the end of an agreement by managing checkouts and the return of deposits once the property has undergone a final inspection. 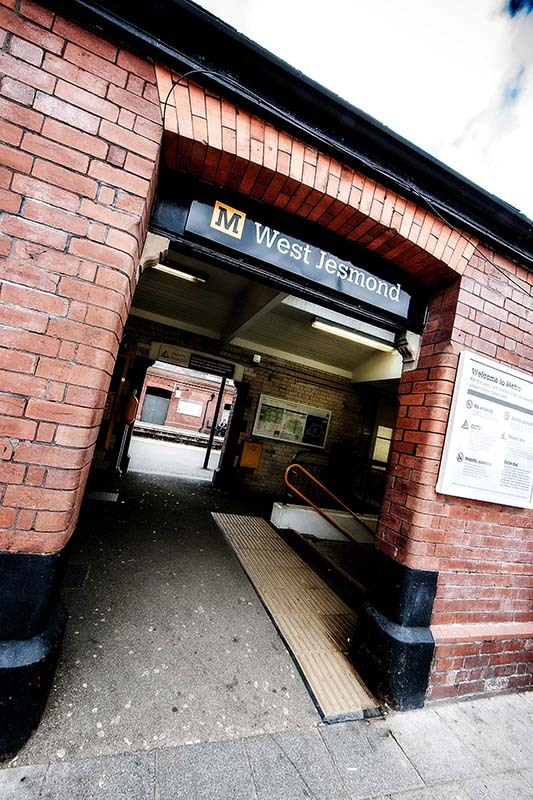 If you own a property in Jesmond and would like us to match you up with high quality tenants looking for homes in the area, contact our estate agents now. All consultations are provided without obligation. If you’re a tenant looking for somewhere to live, we can help you too! We’ve already assisted thousands of customers throughout the North East. Call us now on (0191) 209 2222 or email us at info@mansons.net.